Bolt lock in a shape hook, accionable key both sides. 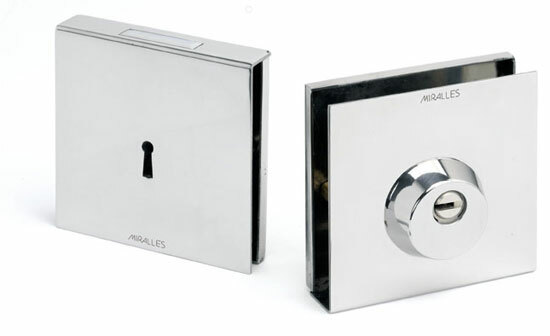 Key points in MIRALLES CS7 cylinder of European profile. Adaptable to another cylinder of European profile. 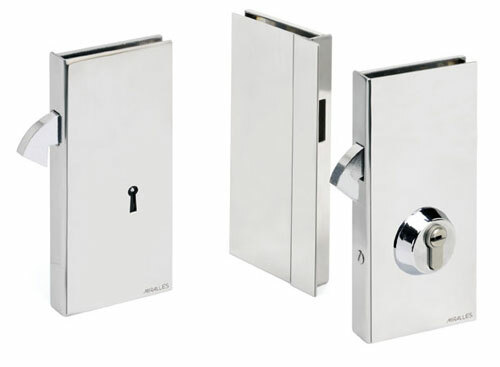 Optional standard key hole that contributes to a gretaer security of closing. Bolt lock with key both sides for vertical closing (upper or lower). Key points in MIRALLES CS7 cylinder of European profile. Adaptable to another cylinder of European profile. Standard lock key that contributes to a greater security of closing. Stores and offices with sliding doors. It needs reference QZ notch. Plates Size: 105 X 105 mm.